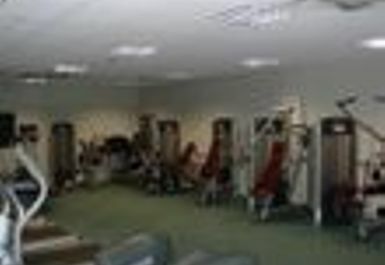 And get unlimited access to this gym and 7 others. The Ellis Guilford school is very proud of its links with the local community and works hard to ensure that their facilities are shared with those who can benefit from their use. 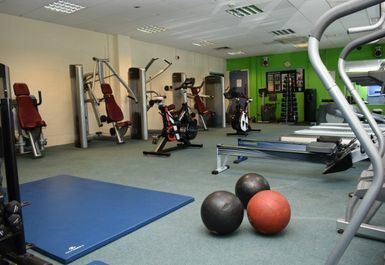 The Sports Centre, built in 2004 as part of the first phase of their building programme, is open to members and PayAsUGym Users. 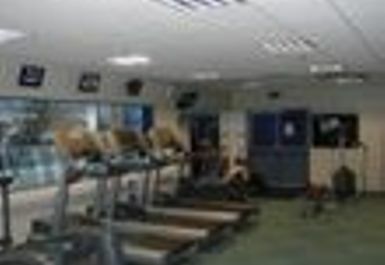 The facilities boast a fitness suite and studio, as well as a large sports hall, which is available for hire and use outside of the school day. In addition, floodlit tennis courts, artificial pitches and other outdoor facilities are used by local community groups and teams most nights. For more information about these please speak to staff at reception. 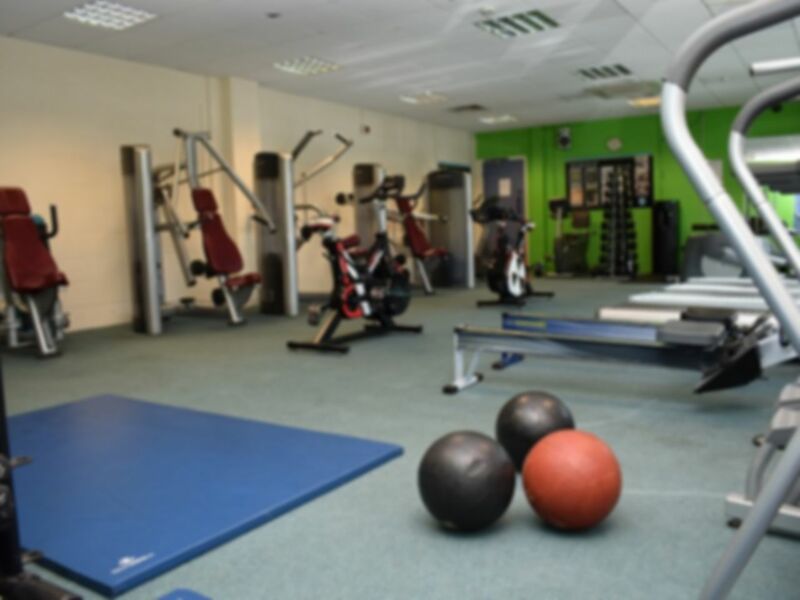 Situated close to Junction 26 of the M1 motorway and to the North West of Nottingham town center you will find The Ellis Guildford Sports Center.